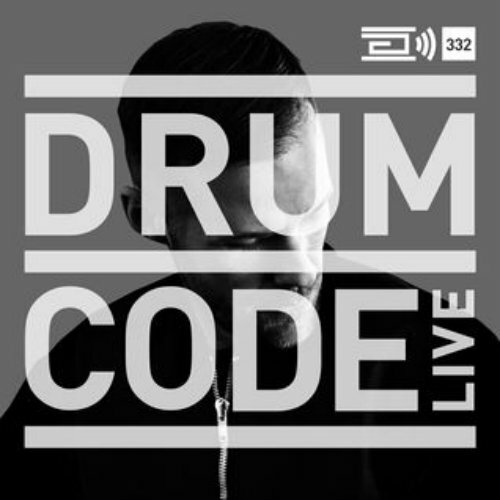 Drumcode Live this week is Adam Beyer live from Passion Club, Malaga_ Set of the Day 21/12/2016_ - Track? !D. Drumcode Live this week is Adam Beyer live from Passion Club, Malaga. 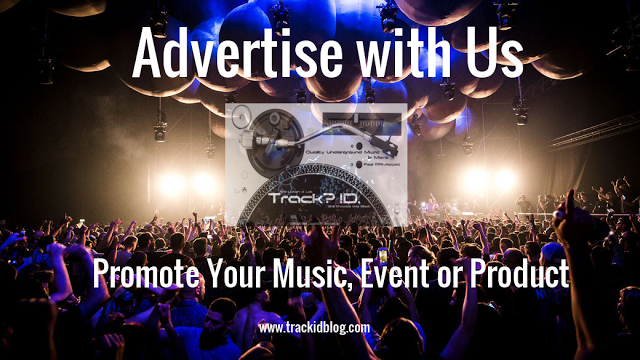 Expect to hear tracks from Alan Fitzpatrick, Pig&Dan and Julian Jeweil.